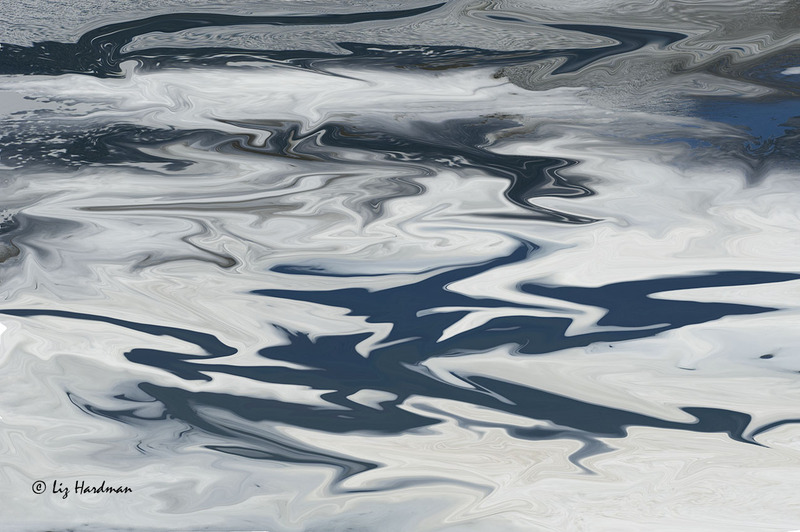 Abstract patterns form as the landscape wakes after a long winter and snowmelt zigzags through watery pathways. One of my favorites for this theme,Liz! Very impressive capture. So simple yet so beautiful. Beautifully done Liz! Fabulous zig zags. Nature rivals Photoshop every time.